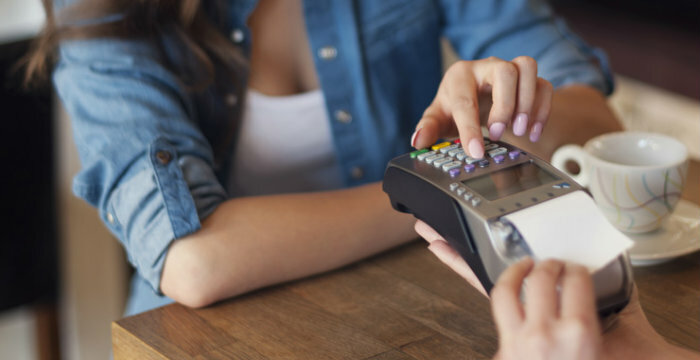 At most banks and credit unions, a debit card is just a convenient piece of plastic. But for our Kasasa® account holders, a debit card is your golden ticket to qualify for rewards. Sign up for a free Kasasa® checking account, and use your card to qualify for rewards that matter to you, including nationwide ATM fee refunds. * It's all the convenience of a free Visa® debit card, with all the benefit of Atlantic Financial FCU.